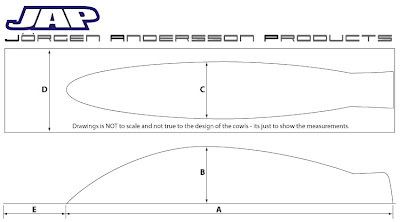 Jörgen Andersson (JAP) is offering his new 45 sized cowl. 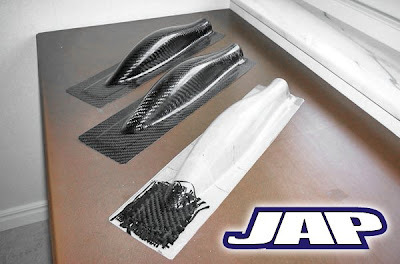 The base of the cowl is flat and it's design creates virtually no lift and is really light. 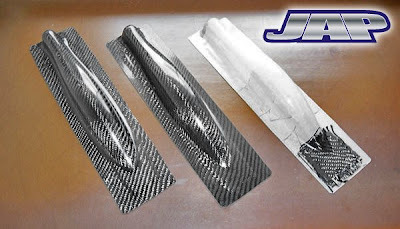 Its made by a high quality Araldite epoxy matrix and available in either glass fiber or carbon fiber and molded by Jörgen himself with vacuum bagging technique. 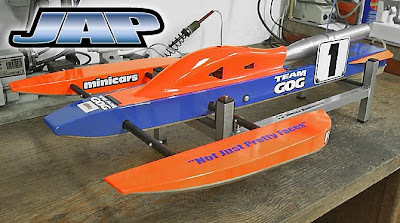 The cowl shape (and volume) is also optimized to reduce the otherwise quiet noticeable choke effect that some other cowls have on the motor.